P.T. 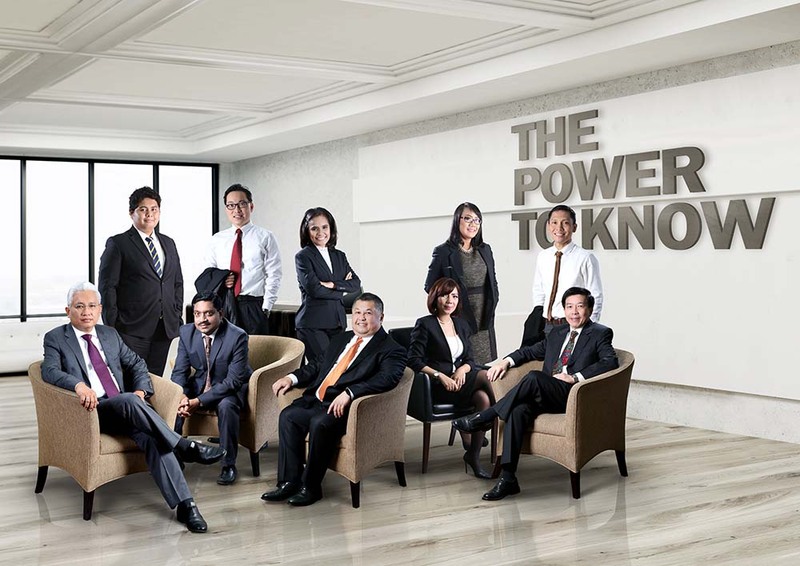 Penta-Chemicals Indonesia is an Indonesian specialty Chemicals Company with its Head Quarters located at Cilandak, Jakarta started its operation from the year 2003. The manufacturing unit is located at Jababeka Industrial area, Cikarang, Jawa Barat. 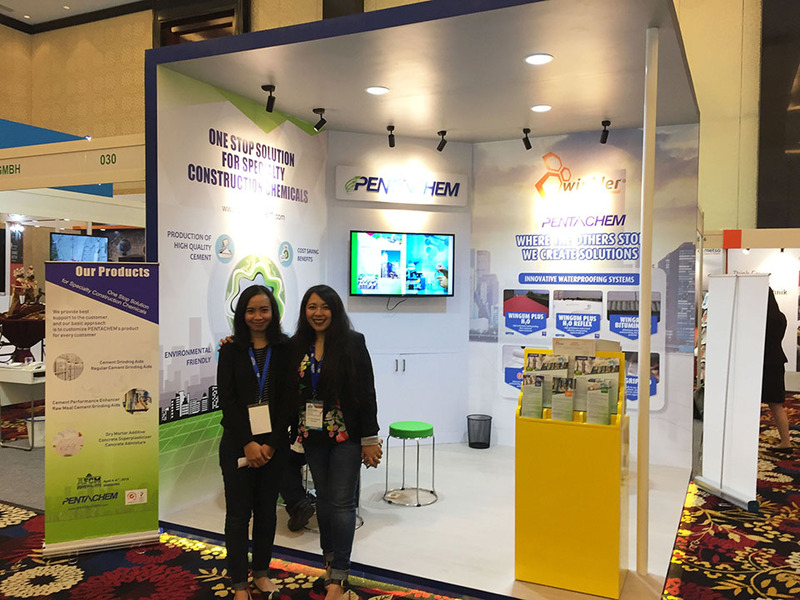 The company has established its name in a short span of nine years in the field of specialty chemicals and manufactures specialty chemicals for the cement industry. The main products manufactured are regular cement grinding aids, concrete super plasticiser, cement performance enhancer. The company products for concrete admixtures and dry mortar additives are in the development stage. 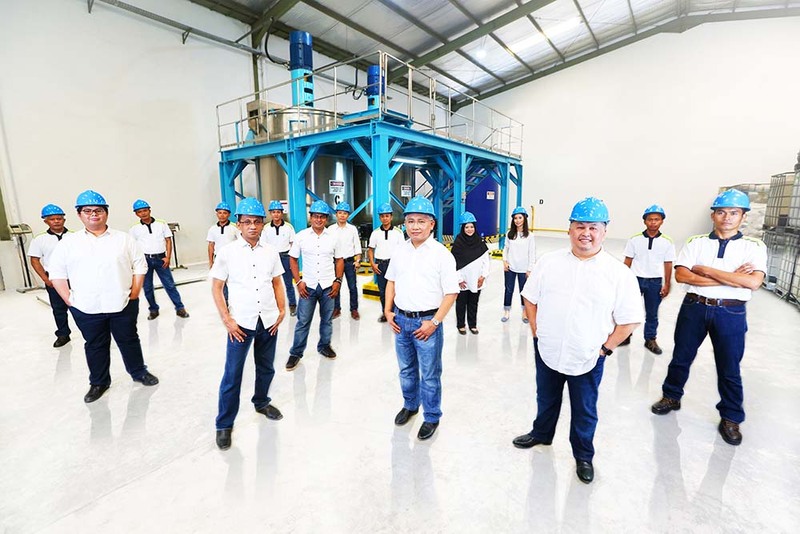 The company is a reliable supplier of specility chemicals with quality products which are supplied to major cement manufacturers in Indonesia for a considerable period of time. The commitment to quality and adhering to deadlines has enabled the company to make goodwill within a short time in the highly competitive business.